The eventful year is drawing to a close. We have had an adventurous year so far with lots of exciting promotions and tournaments. And more importantly, we have developed a strong bond with our customers who have propelled us into these heights. For some, the year might have a swashbuckling year and for some things might not have panned out the way they had planned. As a company, we wanted to see our customers happy all the time and ensure they make the best out of our offers and promotions. As Christmas and New Year are just a few days away, we all would be in a celebratory mood and the spirits would be high. 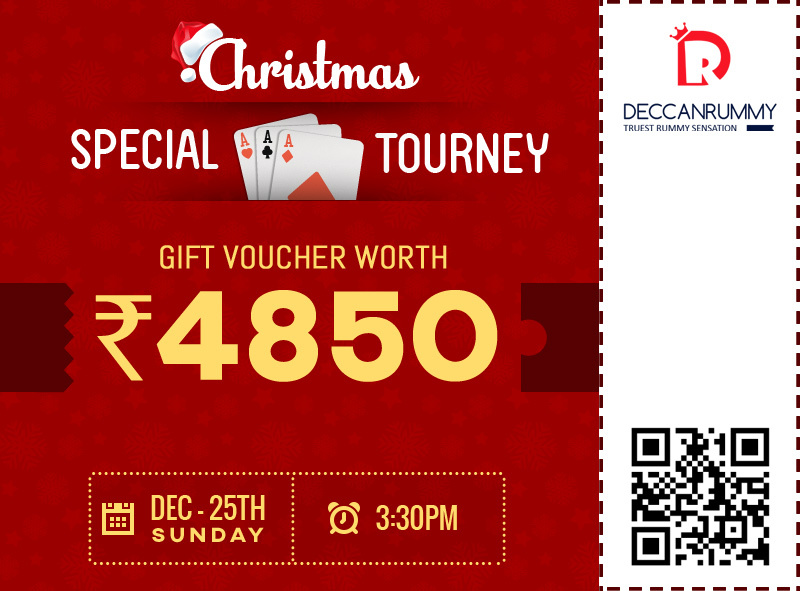 To add more spice to your celebratory mood, we have announced a new special tournament that combines the excitement of rummy along with bewitching prizes. Do you like to watch movies with your family? Do you like to watch any live events, drama? If so, consider this offer as a blessing in disguise. This offer is tailor made to meet the expectation of people with a passion for art. Wondering what we are talking about? It is going to be funky gift vouchers that are going to be given to the winners. 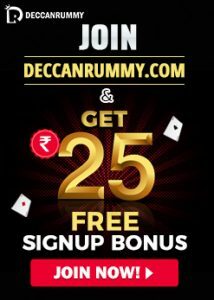 We at Deccan Rummy are constantly striving to make our promotions exciting and astonishing to our customers. The enticing prospect of winning this exciting voucher naturally begs the question, what should I do to win it? The answer is participating in our exciting Free roll Christmas tournament. You will rub shoulders with some of the classiest players of the game in our intriguing tournament. We can assure there will be no shortage of electricity, entertainment and ecstasy. 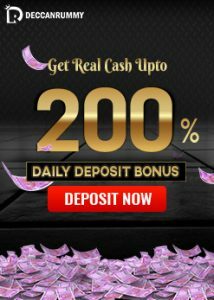 You will have to learn all those rummy tips and strategies while playing against the best in the business. 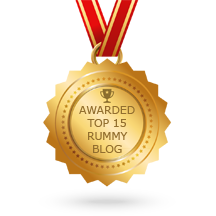 The Proper usage of these rummy tips and strategies will mould you into a better player and give you the confidence to excel in all our tournaments. Learn them soon and deploy it; you will feel the difference. Under Lobby, the player needs to click on Tournament tab, Select Special tab and click on the “join” button available next to Christmas Special tournament once the registration is opened. 510 People are allowed to register in total. After taking view of the festivities coming up, we have announced a different prize for the winners breaking away from the stereotype of giving away cash prizes. Prize pool for this tourney is Rs. 4850.00. Nine Players are going to get cool and funky gift vouchers which are going to be a surprise! Aren’t you pumped up about the possibility of winning this amazing tourney? You must be! Turn your cards into amazing gift vouchers. Do not miss this wonderful opportunity!